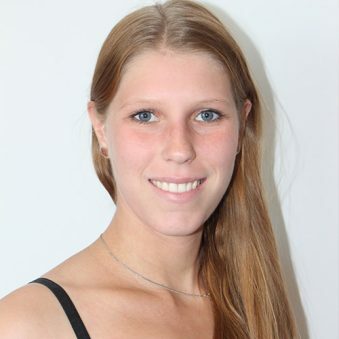 Christine Rundt is a Masters Student in the joint programme ‘Marine and Lacustrine Science and Management’ at the Free University of Brussels, University of Gent and University of Antwerp in Belgium. As part of her Masters thesis, Christine is organising a SOPHIE expert workshop to investigate how to raise awareness of the United Nations’ Sustainable Development Goal ‘Life below water’, by linking it to the ‘Good health and well-being’ goal. The results of the workshop will help to recommend concrete actions towards a higher awareness of the ocean in society and politics. Christine obtained here degree in biology at the University of Bremen in 2015 where she specialized in Marine Biology. She is interested in science communication and the interface of science and policy. She completed an internship at the European Marine Board related to marine science communication and maritime stakeholder consultation and dialogue.